At Texas Biker Radio we're kinda shocked to learn Dallas DA's has one gang prosecutor and one "gang" investigator. Of course we could give a hoot about prosecutors since 99.9% are liars and would send the innocent to prison. Those of us in the Biker community have seen it first hand, can you say Waco / Abel Reyna? We also know they rely on information from the DPS / FBI that are not bastions of truth. 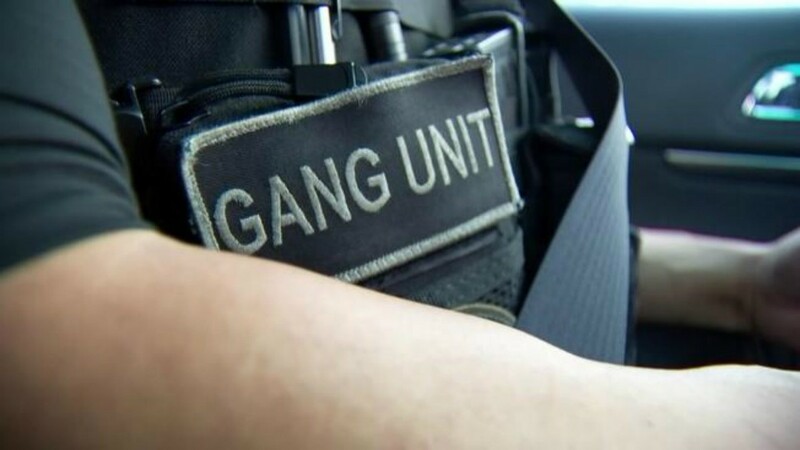 Don't mix the Dallas DA's gang unit with the Dallas PD's gang unit. Dallas PD's gang unit recently wasted a whole bunch of man hours and our tax dollars profiling Bikers in South Dallas. Motorcycle Clubs are not street gangs! Collecting data that has no effect on the crimes that are happening under their noses. Thats in a city that not that long ago was complaining about being a thousand police officers short. There is no proof that more or less police officers factor in crime rates. Just like there is no proof profiling does a damned thing to "prevent crimes". 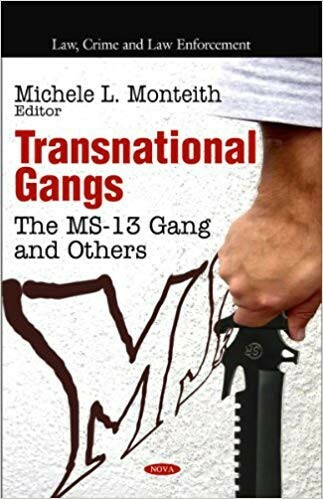 From what we read about the 1.2 mil grant in the fake news the focus will be on transnational gangs. But, who can trust any DA's office in America? We're not sure of what gang unit investigators job description might be other than to help create a narrative real or not. At that point crime prevention is out the window , it's already happened. 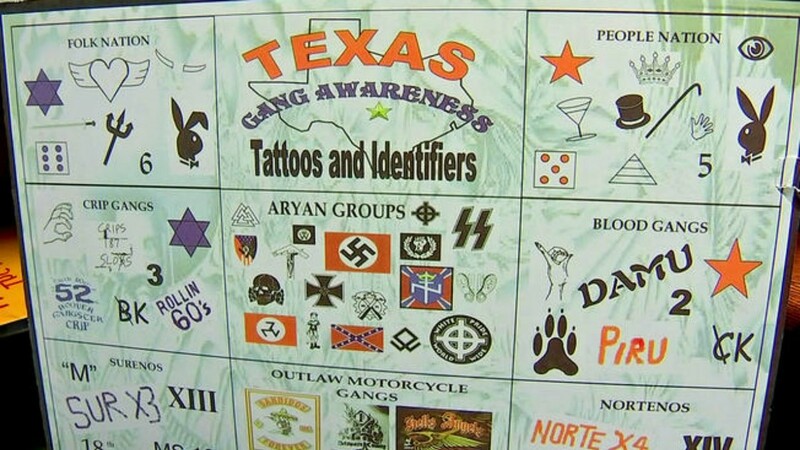 What we'll watch for is if the Dallas DA's office goes beyond the scope of real gangs & not Motorcycle Clubs. We'll also be watching all across Texas to see if the Profiling picks back up when there are fewer rain days on the weekends. When Bikers take to the roads for different events around the State. The weather has put a damper on the profiling for sure over the past month. Kinda like writing tickets comes to a crawl in bad weather. But watch out! There's soon to be an uptick in petty crimes of less than $750.00 since the Dallas DA's office has announced they will not prosecute anything less. $750. is a lot of money for business than are running on slim profit margins. Fighting off high taxes is hard enough not to mention outrageous utility bills. 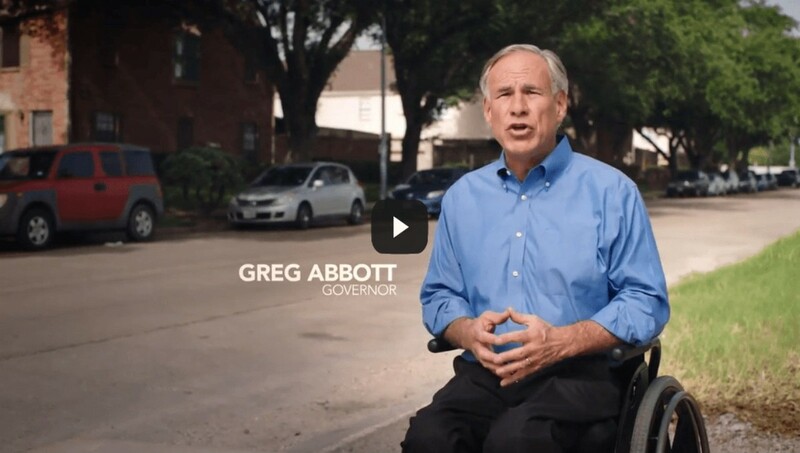 Let the battle begin with Governor Abbott who wants to jail everybody including the innocent and Dallas DA who wants to legalize petty theft. It should get very interesting to watch. Business owners and Dallas citizens should never fear, Dallas PD has it covered by wasting their time profiling Motorcyclist to collect data that has no effect other than wasting tax payers dollars. Everybody from Dallas PD, Police Unions, Politicians and the media throw out statistics to support their narrative when it comes to crime and officers needed for the job. Most are false or misleading for the public to consume. Like all government entities it we never be enough, we need more. Forget that crap and turn on the local nightly news which give you a better idea whats going on around you, take notes! it's a horror show! Crime in the DFW area is in full swing and "unchecked", due to drugs, drugs, drugs, the lure of easy money, poverty and an ever increasing immigration problem which drains manpower and money. You don't fix or even handle it by wasting our State & Nations money and resources. Part of that mismanagement is profiling motorcyclist, endorsed by law enforcement, politicians, bureaucrats. Just sayin.... Drain The Swamp..